OshoBahia is a Holistic Health Center, a house and an eco-sustainable school of consciousness. Our goals are to create a sustainable human environment, for personal development, healthy relationships, the training of therapists and the practice of spirituality. This is a powerful journey of self knowledge that uses conscious touch as a vehicle to bring light, expansion and awareness to our body and being. "Shamanic Experience to connect with the Great Mother." A unique experience to awaken the power of the feminine and to connect with nature, energy and magic. The Results Course is based on the principle that our thoughts create reality. Through it, you will learn, step by step, how to manifest in your physical reality, your thoughts and ideas consciously. The Humaniversity Psychology is a personal education, which provides information and innovative techniques and social experiences, in order to rescue the nature of people. We offer individual sessions of Osho Rebalancing, Via della Luna® , Energetica Medicine, Soul Retrieval, Coaching for Free Spirit and Conscious Breathing. Individual sessions last 90 minutes, can be experienced as a one off or taken as a therapeutic sequence to restore harmony and balance in the body. 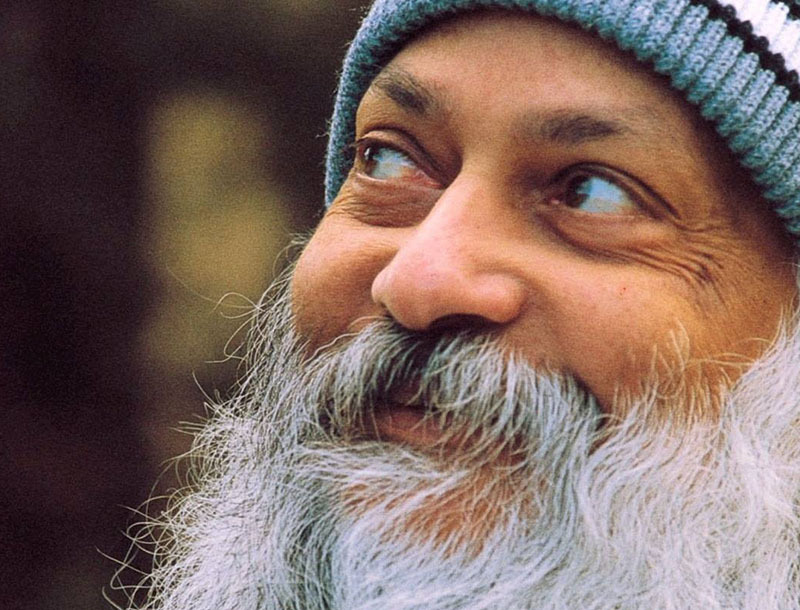 This is a unique, individual retreat program consisting of ten individual sessions of Osho Rebalancing, daily meditations, Neo-Rechiana Body Awareness classes and daily sharing.